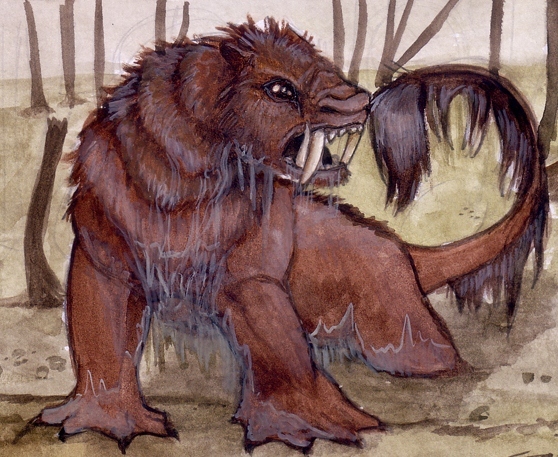 Oh, the Bunyip’s mighty bad, and the Bunyip’s mighty bold, and they tell me that the Bunyip’s now going to be talked about on Blurry Photos! 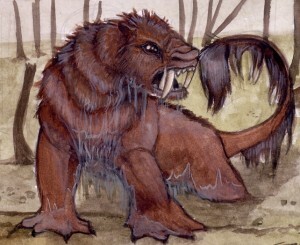 A cryptid from Australia, the Bunyip has terrified generations of folks, yet has never truly been proved to exist. It has its roots in Aboriginal mythology and has now become a cultural icon, and the Davds look to dip into this swampy legend in this episode. They also address an influx of listener mail and some pet peeves in this, their 20th episode!